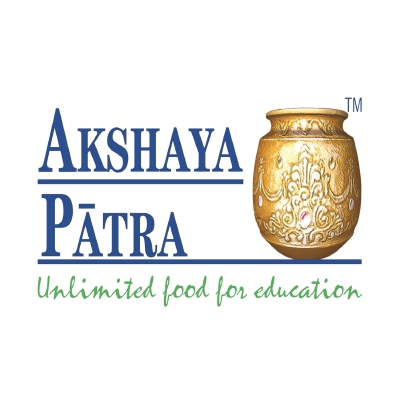 Akshaya Patra is the world's largest NGO school meal program, providing hot, nutritious, school meals to 1.76 million children in more than 14,000 schools from 40 kitchens everyday across 12 states in India. Akshaya Patra USA supports the mission by raising funds and awareness for the school meal program and is designated a 4-Star Rated Charity for "strong financial health and commitment to accountability. $20 feeds a child for an entire school year.